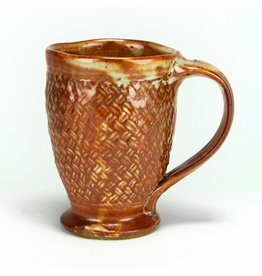 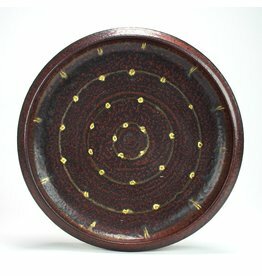 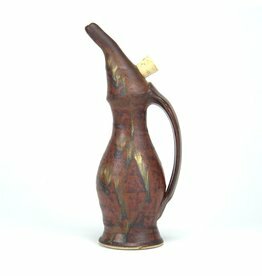 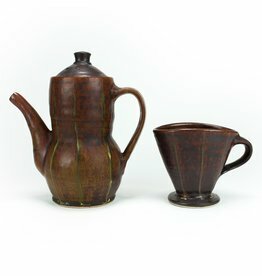 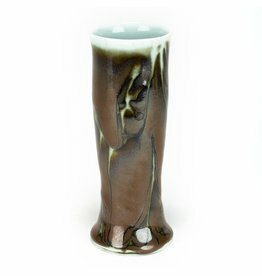 Kent McLaughlin is a studio potter who began his training in 1973 at Brevard Community College, the University of Central Florida, and Penland School of Crafts. 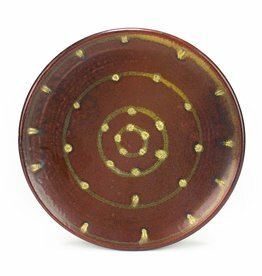 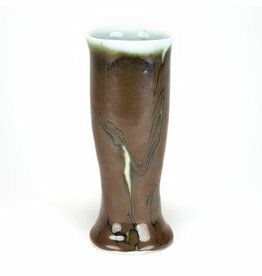 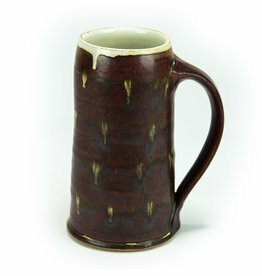 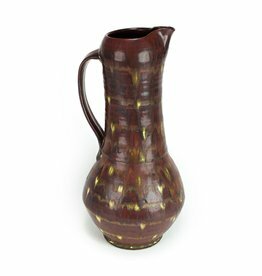 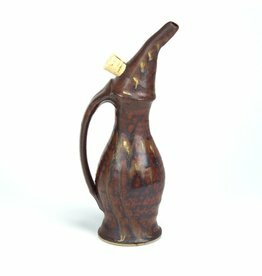 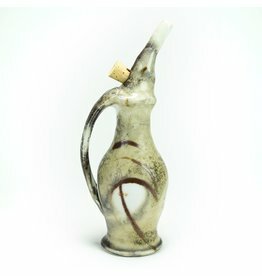 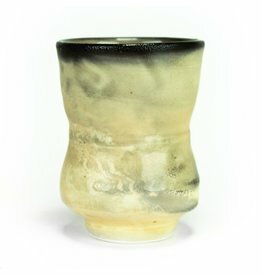 He apprenticed with a production potter before opening his own studio in 1985. 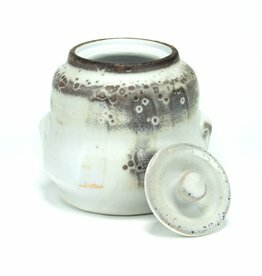 Kent has taught workshops nationally and internationally at art centers including Penland School of Crafts in North Carolina, Anderson Ranch Art Center in Colorado, and Arrowmont School of Arts and Crafts in Tennessee. 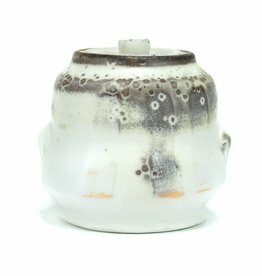 He has been a visiting instructor at Jingdezhen Ceramic Institute in Jingdezhen, China, and at Curaumilla Art Center in Chile. 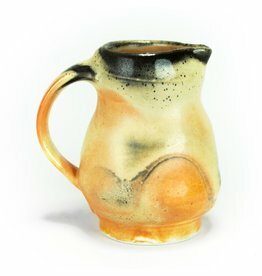 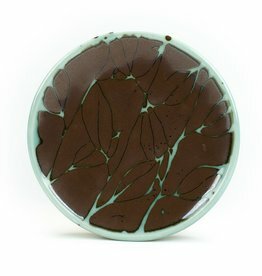 Since 1996, he has owned and operated his private studio, Fork Mountain Pottery, with his wife, Suze Lindsay, in Bakersville, North Carolina.